We love to travel and explore + create at destination locations, and this year we had the pleasure of creating some inspiration for those coastal brides out there. 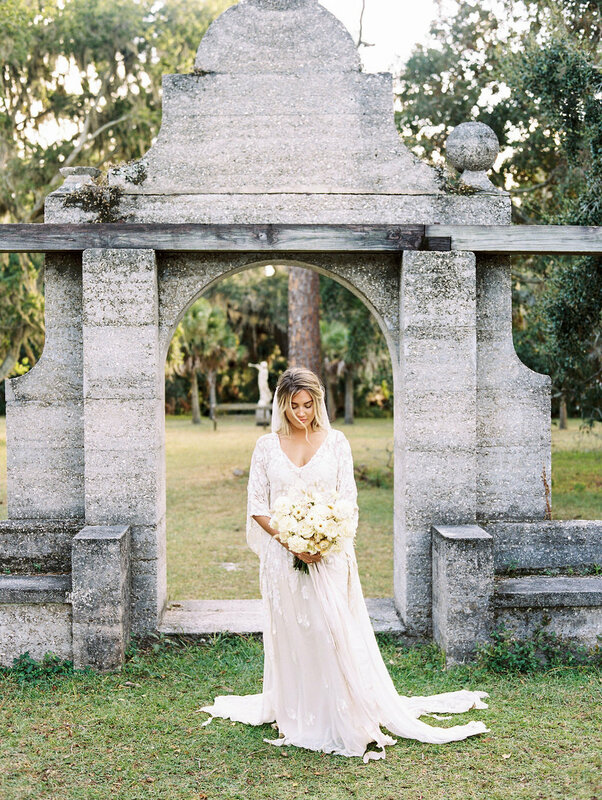 Along with Amanda Olivia Photography and Wayfarer Film Co, as well as some pretty amazing vendors, we travelled to the stunning Cumberland Island off the coast of Georgia. 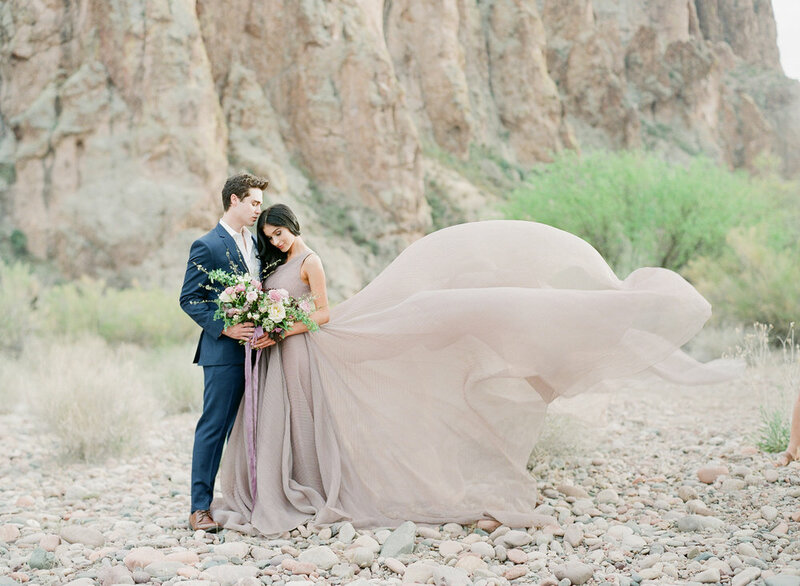 Thanks to Coastal Brides for sharing some of their favorites, we now get to share them with you!